Keeps stains and messes from your furniture and keeps your couch looking new with this quilted reversible microfiber furniture protector. This furniture protector is made of durable Microfiber fabric. It is reversible so you get two modern looks for the price of one. Machine washable. 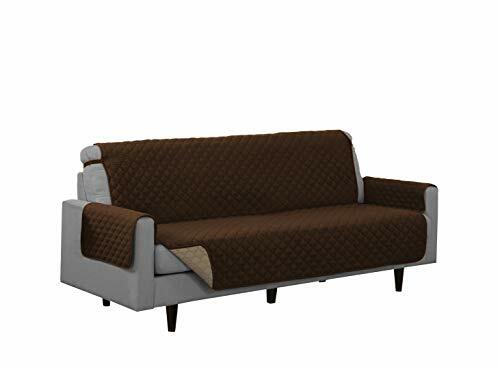 Love seat: 88" x 71"
If you have any questions about this product by Linen Store, contact us by completing and submitting the form below. If you are looking for a specif part number, please include it with your message.